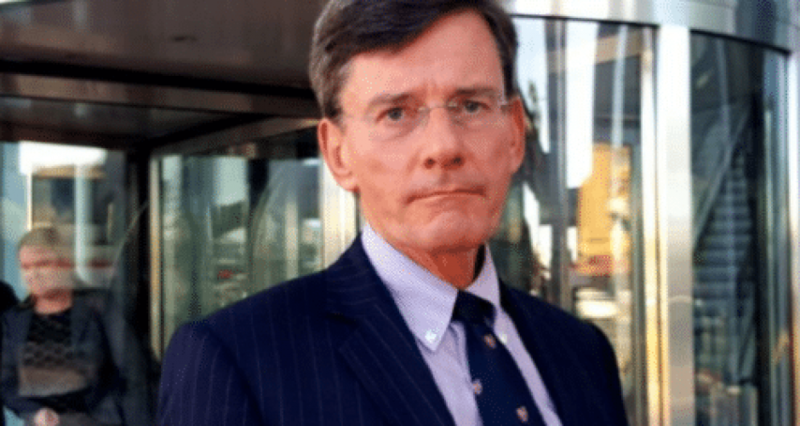 Former Attorney General and Treaty Minister Chris Finlayson QC’s announcement that he would return to private practice in 2019 has seen him added to the List as one of the most influencial lawyers in the country. A wealth of Treaty knowledge, sharp legal brain and wealth of private and public law experience will see him become a central figure o the New Zealand legal landscape, notwithstanding his exit from Parliament. The appointment of the replacement for Dame Sian Elias has seen the former Attorney General consulted, with preferences reportedly being Justice Kos or sitting Supreme Court Justices O’Regan or Young. 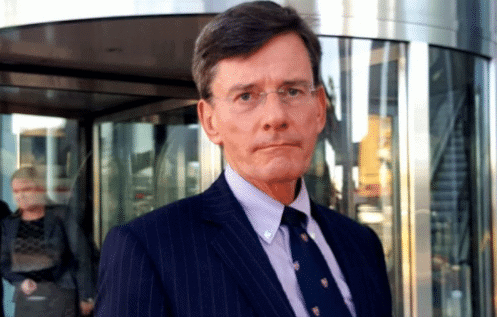 Chris Finlayson has been somewhat critical of the fact that the Supreme Court has occasionally issued different judgments, making it difficult to know precisely what it is saying and thereby diminishing its purpose.